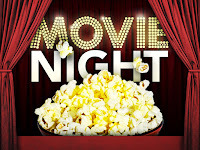 Yep, it is that night again you want to have a movie night either at the church or in your home with a group of students. This time around you want something more serious and not a comedy? It there anything out there that is going to not complete get your in trouble with your church and parents?? 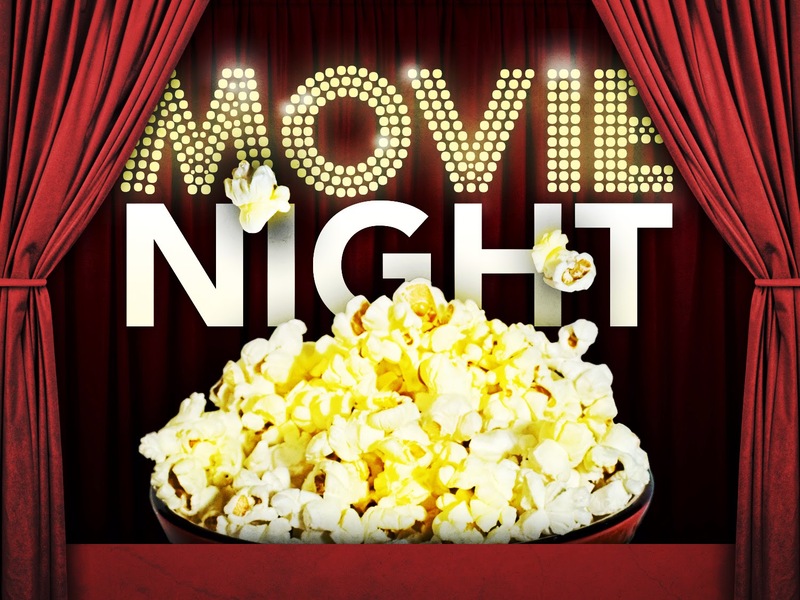 Here are 20 "non-Christian that are a little more serious movies that surprisingly your students may not have seen, that might make for a great non-cheesy but appropriate movie night!? 16. "Prince of Persia: Sands of Time"
8. "The Boy in the Striped Pajamas"
4. "Oz: The Great and Powerful"